Choose MCFEE during Extra Give! 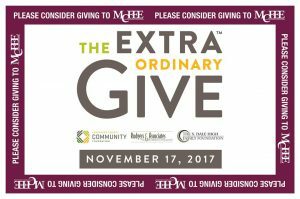 A donation to MCFEE during the November 17 Extra Give means you’re enriching the classroom experience for students in the Manheim Central school district. Help MCFEE make a difference! 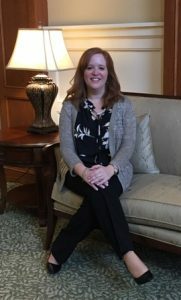 MCFEE is pleased to announce that Amy Howett has been named Executive Director as of July of this year. Amy brings enthusiasm, positive leadership skills, and a passion for providing enriching learning opportunities for children in the community. She is excited to continue the momentum that the Burkes have built the past 5 years and looks forward to working with the Trustee Council to embrace the mission and vision of MCFEE. Welcome Amy! THANK YOU TO ALL WHO BOUGHT VACATION RAFFLE TICKETS! Your donation makes a difference in the education of Manheim Central Students through MCFEE grants. 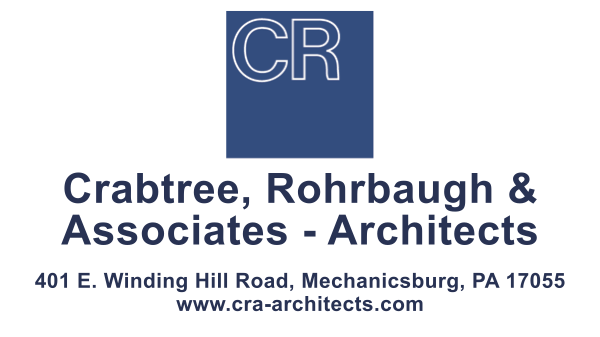 We are very grateful for your participation! 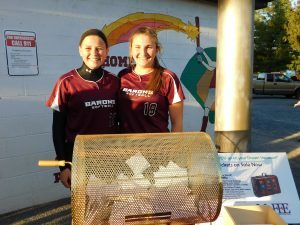 The winners of the vacation raffle were pulled by the captains of the varsity girls’ softball team at their last game of the season this evening. 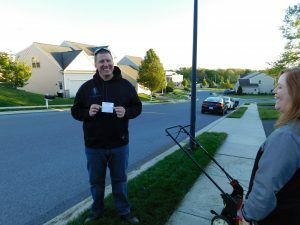 Both winners were in Manheim so we could announce their prize to them in person after the drawing. 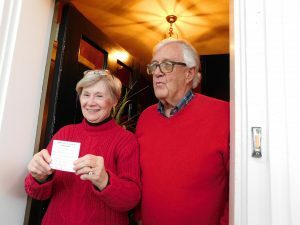 The$5,000 dream vacation first prize went to Marc Phillips, and the second prize of domestic airline tickets worth $1000 was won by Kelly Smith and gratefully received by her hard working husband!. Happy travels to both families. The MCFEE auction has started with online bidders for the silent auction. 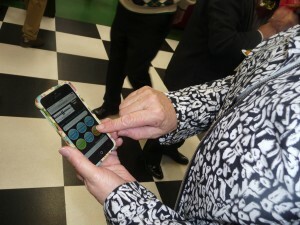 Join us for some competitive bidding right from your computer or smartphone. All proceeds from this event support grants that enrich and enhance the education of Manheim Central Students. Join us and register to bid from home or even if you’re coming to the live auction on Saturday, April 8. http://bidpal.net/mcfee2017benefitauction Enjoy the variety of items and be sure to bid!